26 July 2017 - IATI's turnover exceeded 1 billion TL and became the fastest growing company in Antalya. The annual list of "Fortune 500 Companies in Turkey" has been released by the Fortune Turkey Magazine. IATI, exceeding 1 billion TL in turnover with its 16.1% annual growth rate, has become the fastest growing company in Antalya. Despite the negative outlook at the Turkish travel sector in 2016, IATI managed to increase its rank to 176th place. IATI was ranked 184th previous year. IATI has also the biggest growth rate at exports figures at Travel Sector. With its export figures of nearly 700 millon TL and with an annual growth rate of 13.2%, IATI has also become the leader at this category. IATI, achieving a sales volume 200 times bigger than its equities, has also become the 4th company at equity turnover rate. Achieving 7.5 times of sales of its assets, IATI has also ranked 12th at assets turnover rate. Showing a steady growth rate despite the decreasing volume of travel sector in Antalya, IATI ranked as the 2nd biggest company in Antalya. The local companies, who previously ranked on the list, couldn't manage to enter into least, showing upto 70% percent decrease in their revenues. Having achieved last years turnover in the first half of the current fiscal year, IATI turnover for 2017 is expected to be around 2 billion TL. IATI, managed to enter into the top 100 Global Turkish Companies List. 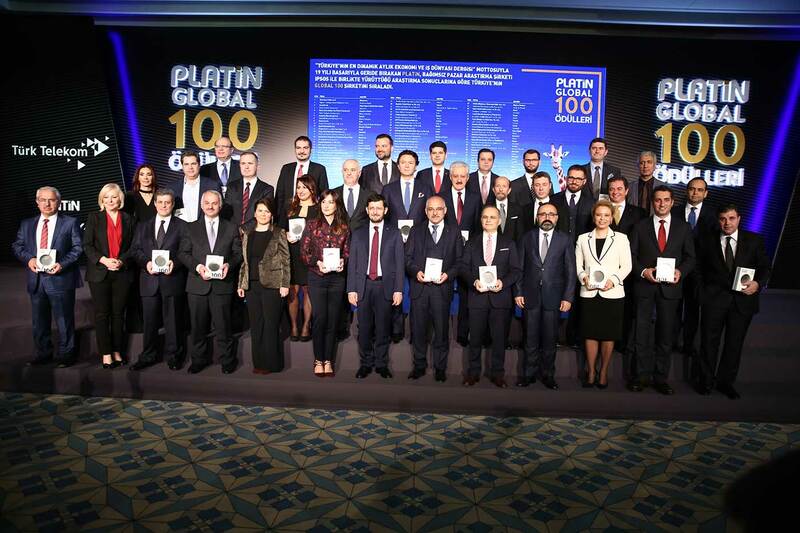 Research, compiled by prestigious Turkish Economics Magazine Platin and Research and Consultancy firm IPSOS, lists IATI as one of the top 100 global companies of Turkey. Financials, research and development investments, popularity and brand recognition was the leading criteria for top 100 Global List. IATI, used by nearly 30.000 agents in 54 countries worldwide, generating more than 20.000 travel operations daily. The companies were awarded at the ceremony at Four Seasons Istanbul Hotel, at 24.02.2017. Capital, IATI was the fastest growing company in Antalya for the year 2015 with the annual growth rate of 59%. IATI, ranked at 359th place last year, jumped to 235th place increasing 124 ranks in a year. With this performance IATI also become the top 22th company who increased its annual turnover. With an annual turnover of more than 900 million TRY, IATI also ranked at the 7th position at Commerce and Service sector. 01 July 2016 - IATI rise to 184th place at Fortune 500 List, increasing 83 ranks annualy. IATI rise to 184th place at Fortune 500 List, listing top 500 companies in Turkey, increasing 83 ranks annualy. IATI was ranked at 267th place last year. 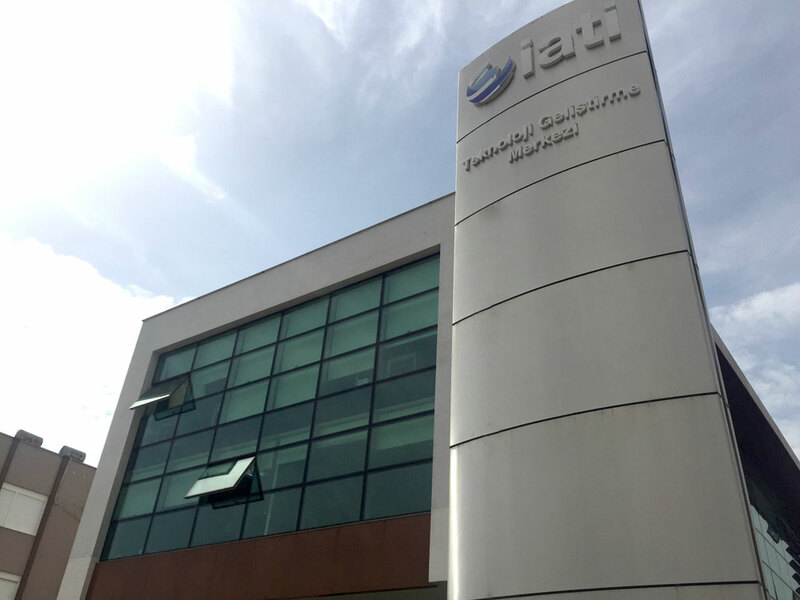 IATI, reaching 907 million TRY turnover, increased its performance 59%, becoming one of the fastest growing companies in Turkey. Established in 2012, IATI also become the 7th biggest company in travel sector in Turkey in just 4 years. Rising to 2nd rank in Antalya city wide, IATI also become the fastest growing company in Antalya. ATI continues its contributions to sports: World famous football player Samuel Eto'o signed a contract with Antalyaspor with the sponsorship of IATI. More than 1000 fans were present at the ceremony took place at Akdeniz University at 7th of July. Talking at the ceremony, IATI CEO and Antalyaspor Deputy President Levent Aydın stated that " Samuel Eto'o is a living football legend. Top goal scorer of the African continent. The show at Antalyaspor is just started and it will be a big hit at the box office. Our new stadium capacity is 33.0000. We would like to see all our supporters at the stadium." In the ceremony Samuel Eto'o thanked the fans and declared that they will write a small but very important part of history at Antalyaspor with his teammates, managers and fans.